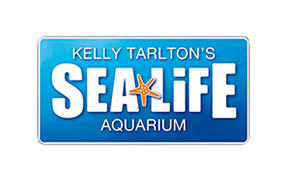 Yes - you can purchase tickets for a same day visit online or by arriving at SEA LIFE Kelly Tarlton's and purchasing tickets from our friendly admissions staff. Please be aware you will be charged the full walk up gate price for an on the day booking - the online discount is only valid for tickets purchased online 24 hours in advance of your visit. To prebook your tickets please visit here.